The majority of us have been unlucky enough to have been involved in a car collision at some point in our lives. Luckily, we’re covered by insurance which makes sure that any costly repairs are less painful and gives us the reassurance that we won’t be too much out of pocket. But how do you know when to claim on your insurance and when it could be cheaper to get the repair done elsewhere without involving your insurance company? First things first, you should ALWAYS let your insurance provider know when you have been involved in a collision, whether you’re going to claim through them or not. Ensure you tell them it’s ‘information only’ and are not claiming at this time. You will have exchanged insurance details with anyone else involved in the collision and at some point they are likely to be contacted, so it’s better you get in touch too. What are the terms and conditions of your policy? You will need to assess the accident to evaluate whether it will be worth you claiming. Were you at fault? Are you only covered third party? As that will only cover you for the damage done to the other vehicle – not your own. Investigate your choices but ensure you don’t miss the deadline for claiming on your insurance – thoroughly read the conditions. If you’ve been involved in an accident, particularly a minor ‘fender bender’, it can be easier to keep your insurance company out of it if you have a quite a high excess on your insurance. For example, you may have a £500 excess and your insurance company may find someone who can do the work for £600 – but by sourcing a body shop or garage yourself, you may be able to find someone who will do it for £200! Using your insurance will most likely lead to your premiums going up and if you don’t have any protection on your no claims, you will lose however many years you have built up. This is all worth considering during your evaluation of the accident. 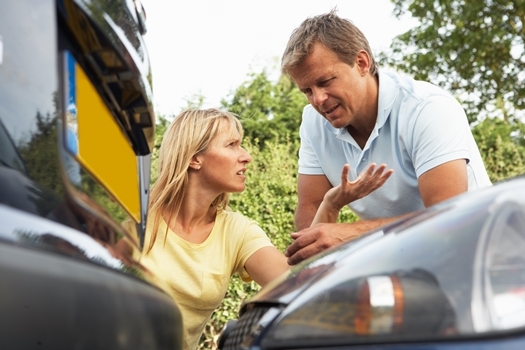 Is it worth losing your no claims for a bumper scuff? 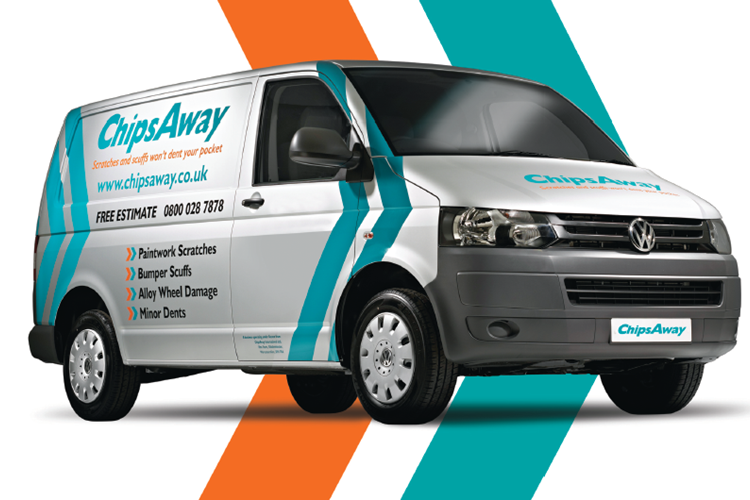 If you’ve been involved in an accident that has blemished your paintwork or you’ve suffered a dent – get a better idea of costs by phoning ChipsAway for a free, no obligation quote. This can help you when shopping around as we are able to repair your vehicle at a time and place convenient to you, eradicating some of the stress that repairing your vehicle can cause. Complete our online form for your free estimate. In summary – do your research, find out what your terms and conditions are on your insurance agreement. Price up some of the damage for some garages around your local area so you have a good idea yourself of the damage involved. You can then make an educated decision on what would be the most cost effective for you. For impartial information, the Citizens Advice Bureau can help and get your free, no obligation quote from us, just call 0800 028 7878 or complete our online form.